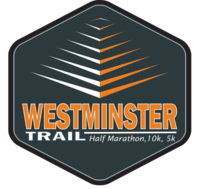 Start your trail running season off on the right foot with our annual Westminster trail race around beautiful Standley Lake. The 7th Annual event is a great course for those competitive, intermediate, or novice runners. The trails are mix of packed dirt trails , single track, and some minimal bike path. Oh...and don't forget about the views! Runners will be surrounded with water and front range mountain views, regardless of which distance you choose.